Our immune system is at the center of our ability to stay strong and healthy. Our personal immunity is increasingly challenged in a world that is become more complicated with pollutants, toxins and virus. Every day, our immune system works hard for us, like an army, fighting off harmful organisms, bacteria, and viruses, to keep us well. While we can’t control everything in our environment, there are some simple strategies we can do to help those fighters do their job even better. Prevention is better than cure. If you boost and strengthen your immune system, you will be able to prevent sickness naturally. Your immune system does a marvelous job at fighting off germs and disease. A healthy and strong immune system keeps you healthy, fights diseases, and even fights serious diseases like cancer. You might have also noticed that some people get sick more easily than others. 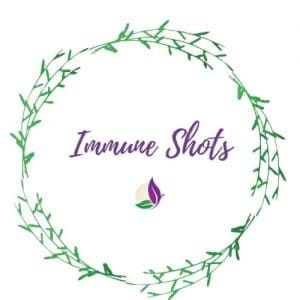 People with weak immune systems are more vulnerable to disease, especially during seasonal changes or when they are physically or mentally stressed.